Over the years, there have been plenty of additions in the automobile industry. These additions are not strictly subjected to features and new models as a whole. In fact, there has been a world of changes brought about in the segment as well. As any purist, who has been following the auto industry for decades, about what is main structure of segments in passenger cars and he will instinctively shoot back naming hatchbacks, sedans and SUVs. But in this present generation, these three segments are just the root and has spread into various sub-segments like subcompact sedan, mini hatch, subcompact SUV and crossovers. Though we see the subcompact sedans space to be the best-selling segment now, crossovers are equally popular. The subcompact sedan segment may outnumber other segments any day, but this will mainly be for its utilization as commercial cab fleet. On the other hand, crossover is one of the growing segments in the domestic passenger segment and provides the best amalgamation between the muscularity of SUVs and smaller size. Crossovers are the perfect substitute for large-sized SUVs. Hence, considering that this segment substitutes SUVs, the expectation is always on a high. So let’s go ahead and discover more about the top five crossovers that will be launched in India soon. In a bid to get a higher market share, Renault India will soon be introducing the Renault Captur. 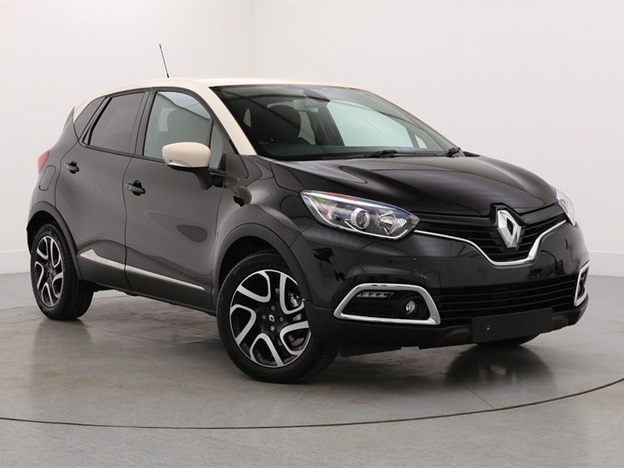 The Captur crossover is a perfect combination of curves, edges and boldness that flowin sequenceto make the picture perfect. The crossover houses projector headlamps, blacked out pillars and ORVMs, 5-spoke alloy wheels and the gentle yet butchy wheel arches. On the mechanical front, the Renault Captur will carry both petrol and diesel motors. It is expected to get the same set of engines as the Renault Duster. If so, there will be a 1.6-litre engine producing 104 bhp of power and 145 Nm of torque. The other 1.5-litre diesel engine will come in two states of trims, one making 85 bhp power and 200 Nm torque and the other making 110 bhp power and 245 Nm torque. The Tata Nexon is the latest offering from the company in the compact crossover space. Tata hasn’t had anything significant in this segment until it unveiled theNexon. The designing in the front section of the crossover is borrowed from its other sibling, the Tata Bolt hatch. The car is muscular from every angle, despite not being very big in size. The contrasting colour roof and pillars make the car look aggressive and sharp. There are additional cladding all around the lower profile of the car. 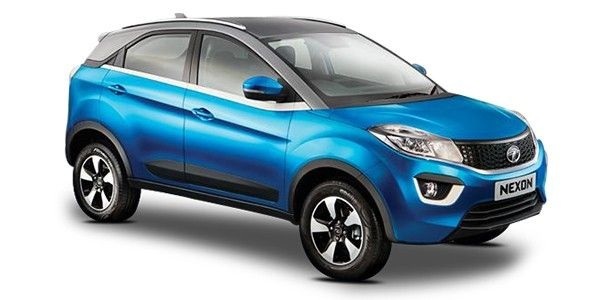 The Tata Nexon is expected to come with 1.2-litre and 1.3-litre petrol and diesel engines respectively. The petrol motor can make 90 bhp of power and 140 Nm of torque while the diesel trim can produce a maximum power of 90 bhp and a peak torque of 200 Nm. As for the transmission, there will be a 5-speed manual or an AMT gearbox unit. Toyota’s upcoming vehicle, C-HR will be a premium crossover with a hybrid powerplant. The Toyota crossover will have options of large 17-inch or 18-inch alloy wheels. The body will be highly contoured. On the inside, there will be a 3-spoke steering wheel wrapped in leather upholstery. There will also be a dual-zone automatic air conditioning to keep the comfort level a notch higher. 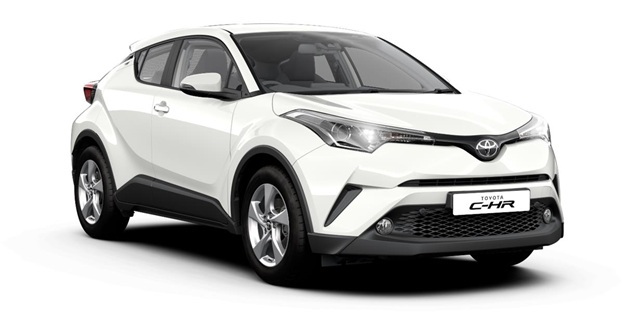 The Toyota C-HR will be getting a petrol and hybrid drive system. The 1.8-litre petrol engine will thrust out a power of 122 bhp and a peak torque of 142 Nm. The hybrid system will involve a permanent magnet synchronous motor which will make 72 bhp power and 163 Nm of torque. Datsun is the budget-friendly automobile brand of Nissan. All the cars produced by this company are inexpensive by default. The new Datsun Go-Cross will be based on the same platform as the Go+ MPV. 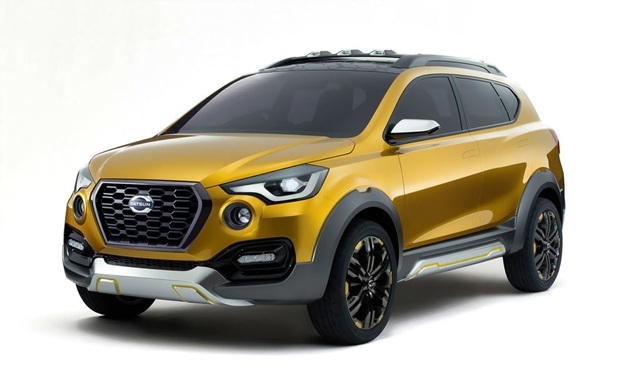 By far, the Go-Cross will be the most muscular Datsun car that will be on sale in India. The alloy wheels are larger than what you normally get in the Go+. The front bumper is butch with skid plates along with the addition of roof rails. In terms of the mechanism, Datsun will include both the petrol as well as the diesel engine. We can expect the crossover to get the same set of engines as the MPV version. However, there is no official word from the company about the same. 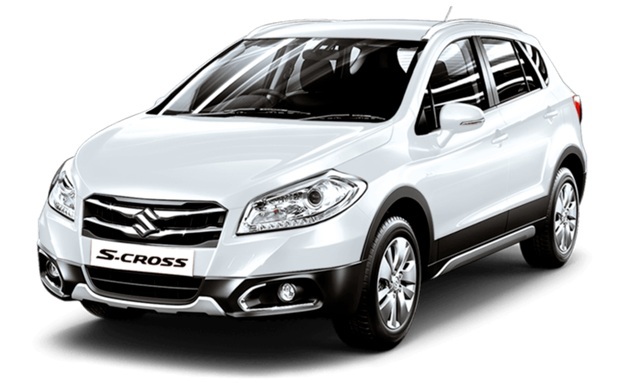 The Maruti Suzuki S-Cross is the first significant crossover from the house of the Indo-Japanese car maker. First launched in 2014, the facelifted version of the car is slated to be launched in India towards the latter part of 2017. The new S-Cross will get a generous amount of chrome on the front section. The dimensions of the car will remain more or less similar to the current generation model. Moreover, the crossover will also be luxurious on the inside with premium quality of every bit, including the upholstery. The facelifted version of the Maruti Suzuki S-Cross is expected to get the same set of engines as the present version. If so, it will be getting a 1.3 litre and a 1.6-litre diesel engine. The smaller engine will be capable of making 89 bhp power and 200 Nm torque. The bigger 1.6-litre engine will be capable of making 118 bhp of power and 320 Nm torque. However, the bigger engine is elusive to the top end variant only. It is to be noted here that most of the crossover listed here are new introductions and not merely facelifts (excluding the Maruti Suzuki S-Cross). Hence, we can be sure that this new thriving segment has a bright future in a country that is one of the most popular automobile markets in the passenger segment. Keeping this in mind, we can be sure that there are many more of such crossovers lined up in the pipeline or are in the production phase. It’s just a waiting game now before we get a wide foray of crossover that would, indeed, give us a sweet dilemma.